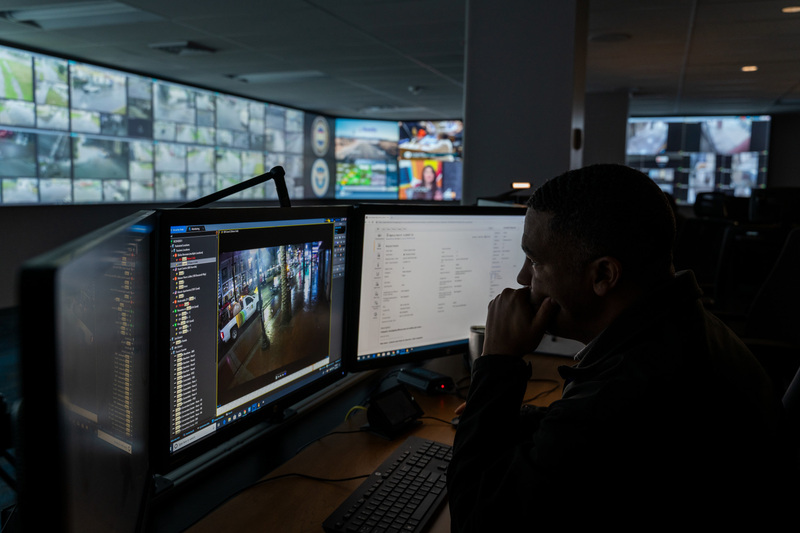 The BES police force uses Intelligent communications as a service for a safer Dutch Caribbean. 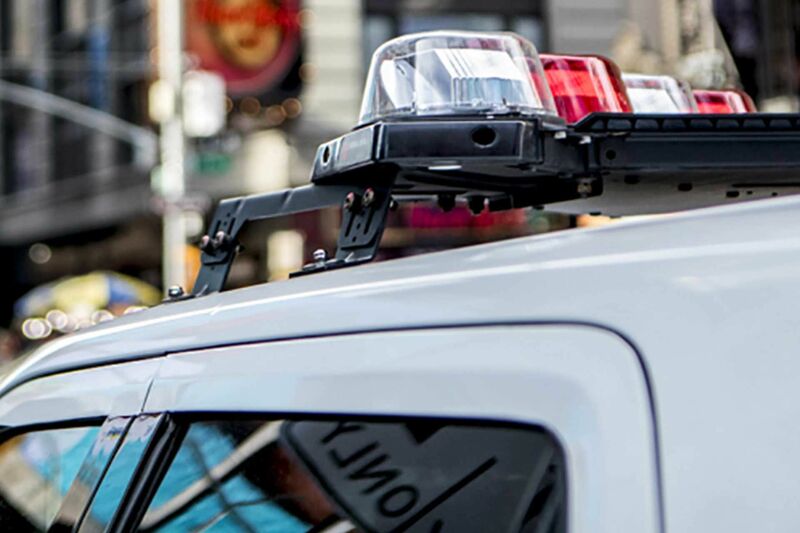 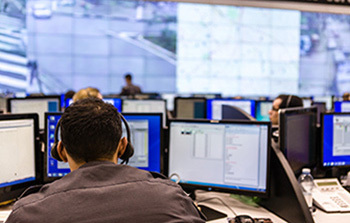 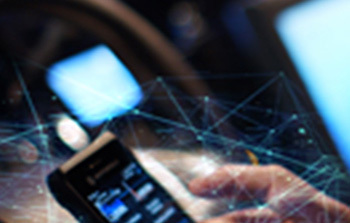 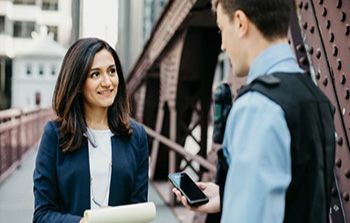 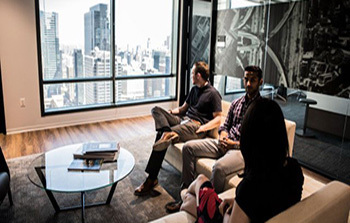 Motorola Solutions chooses Microsoft Azure Government Cloud for Command Center Software. 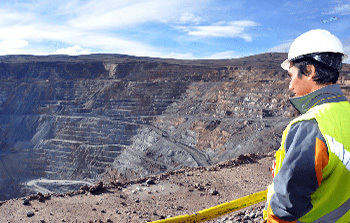 Collahuasi mine aims to be 100% safe. 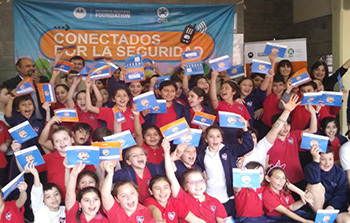 More than 5,750 Latin American children from ages 8 to 10 learned how to communicate with public safety agencies and act in emergency situations.